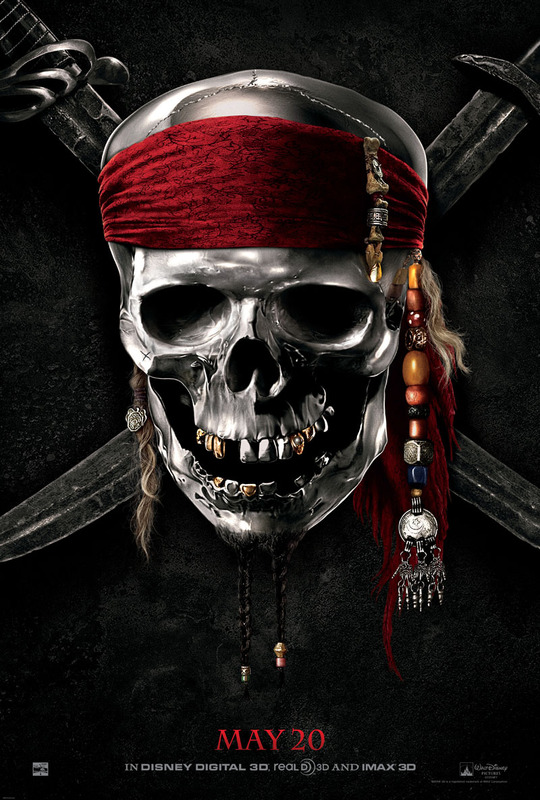 The Full length trailer for Rob Marshall's Pirates of the Caribbean: On Stranger Tides has been released by Walt Disney Pictures. The movie stars Johnny Depp, Penelope Cruz, Ian McShane, Kevin R. McNally, Astrid Berges-Frisbey, Sam Claflin, Geoffrey Rush and will hit theaters May 20 2011 in Disney Digital 3D™. Hit the jump to check it out. I'm reading: DISNEY RELEASE FULL LENGTH TRAILER FOR [PIRATES OF THE CARIBBEAN: ON STRANGER TIDES]Tweet this!